Experts at NAA use plant remains to reconstruct the past environment of the sites we excavate. Our in-house processing team recover the specimens from samples taken at the time of excavation. 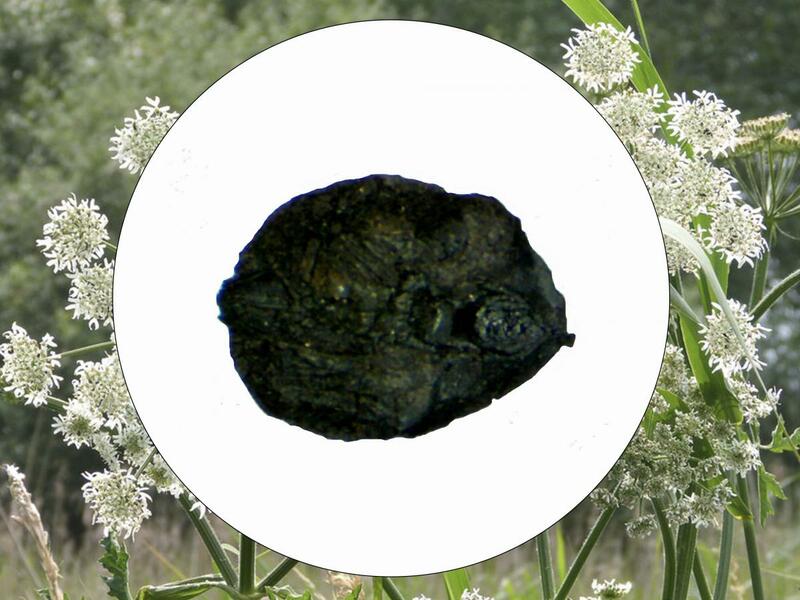 The evidence we can recover includes pollen, seeds, fruit stones and charcoal. 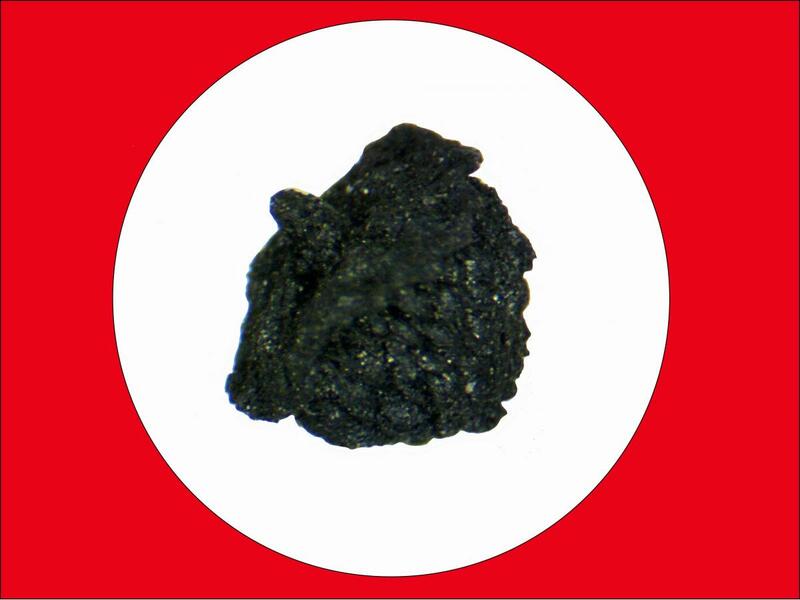 Such items may be desiccated, waterlogged, mineralised or charred. All of these can be identified under a microscope by our archaeobotanist. After identifying the recovered specimens, it is possible to interpret how they came to be deposited on the site and what this can say about human–plant–animal interactions. This includes describing the vegetation that surrounded the site, the local environmental conditions and agricultural economy, and the diet of humans and animal living nearby. Like most archaeologists, archaeobotanists try to categorise their findings in order to contrast the various periods of occupation and areas of an excavation, as well as compare the data with that available from other sites. Plants were either edible, functional or inadvertently brought onto the site with purposefully collected plants. The first category includes the wild strawberry, for example, as well as barley and lentils. The second includes plants such as grasses for hay, rushes for bedding and heather for kindling. Arable weeds, ruderals, meadow flowers, wetland flora and dozens of other taxa clutter the third and final category. We hope you enjoyed our recent seed week on Twitter that featured the following five specimens, pictured below. 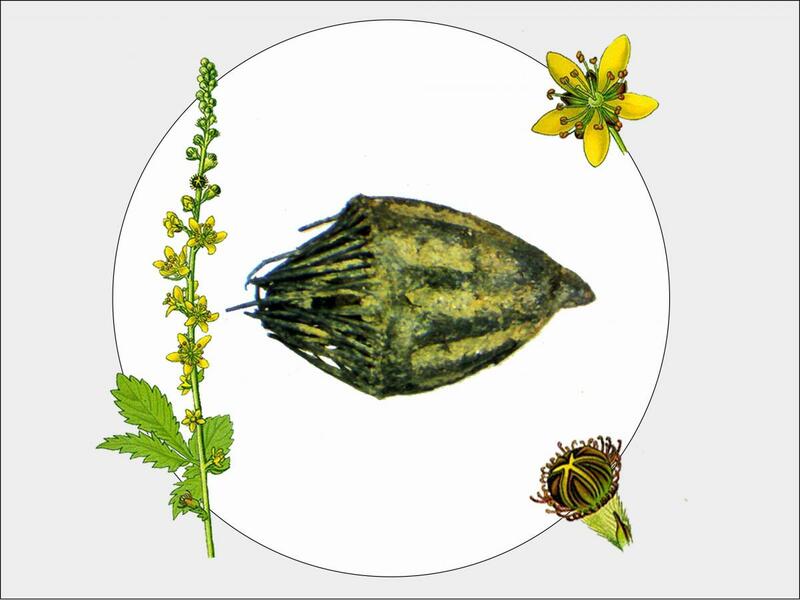 Were you able to identify the plants from the picture of their seeds and the clues provided? 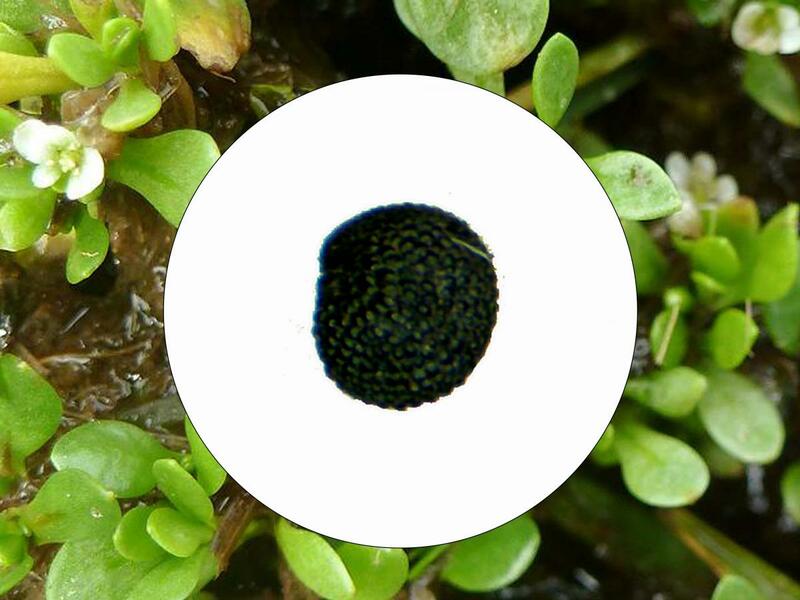 Montia fontana (water miner’s cress) is an aquatic plant. 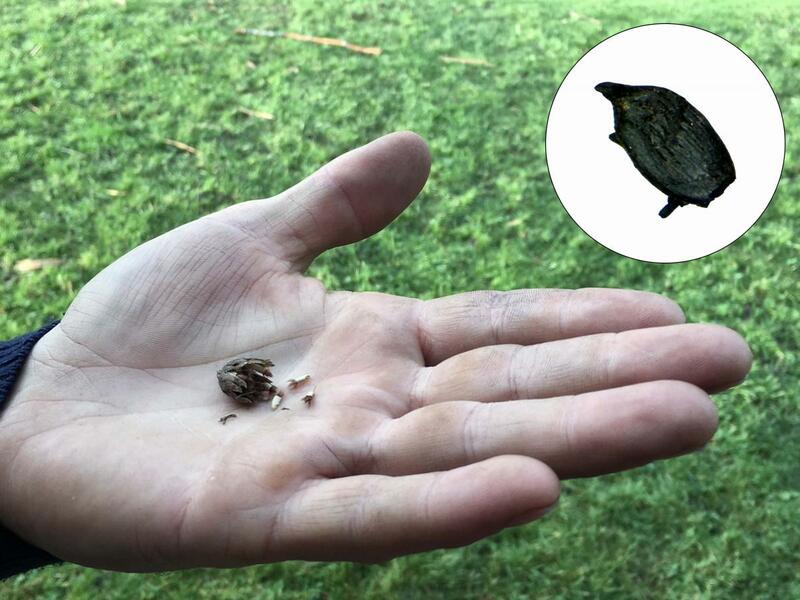 Though it could have travelled to site with other plants used as thatch or bedding, this little seed was trapped inside peat, which was probably exploited as fuel or as part of turves used for shoring up walls and rooves. Heracleum sphondylium (hogweed) is a common tall meadow plant. It could have easily been burnt during removal of old bedding or fodder remains. However, because it is noxious, it unlikely to have been preserved through the burning of dung. Centaurea cyanus (corn flower), though a weed of cereal cultivation, has pretty blue flower that often adorns gardens. As a wind-blown seed, it has many potential routes to being burnt within a settlement. Fragaria vesca (strawberry) flourishes in shaded woodlands or along the verges of swards. Whilst recovery of a single achene could be from dung—human or ungulate—retrieval of the whole false fruit more likely suggests that it was brought to a settlement with green fodder. Agrimonia eupatoria (common agrimony) grows along hedges and woodlands. Though the root can provide a yellow dye, the fruit has no particular use and is inedible. It most likely was inadvertently brought to a settlement and was discarded on a rubbish pile.